NEW YORK (Reuters) -- A U.S. bankruptcy judge on Wednesday put on hold dozens of lawsuits accusing General Motors of concealing an ignition-switch defect while the plaintiffs in those cases appeal an earlier ruling that found their cases were barred. 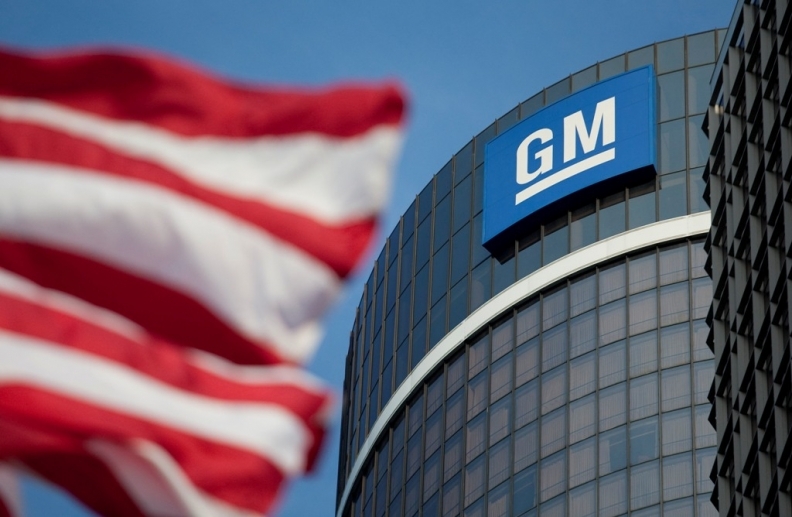 GM had argued that claims for vehicles predating its 2009 exit from Chapter 11 bankruptcy should be dismissed, following U.S. Bankruptcy Judge Robert Gerber's April 15 ruling that the company was shielded from those claims by the terms of its bankruptcy. Plaintiffs said the cases should be stayed pending a resolution of their appeal. On Wednesday, Gerber said it would be procedurally "cumbersome" to dismiss the cases, as GM requested, in case a higher court overturned his decision. Instead, the cases would be "simply stayed for the time being." Gerber added that, if his decision was upheld, GM could renew its request. Steve Berman, a lead lawyer for the plaintiffs, said he was pleased with the decision. Although Gerber said his April ruling could be immediately appealed to the 2nd U.S. Circuit Court of Appeals, Berman said the plaintiffs first planned to seek review from the district judge in Manhattan overseeing more than 200 cases consolidated against GM over the defect and subsequent recalls. GM spokesman Jim Cain said Gerber had made a practical decision, given the plaintiffs' plans to appeal. "The bottom line is that many claims will not go forward at this time," Cain said. The plaintiffs' claims center on a faulty ignition switch in some older vehicles that could slip out of position, cutting power to brakes, steering and airbags. Last year, GM recalled 2.6 million vehicles with the switch, and later issued additional recalls for other safety issues. Some of the cases have been brought by customers who say their vehicles lost value as a result of the recalls, while others filed lawsuits for injuries or deaths linked to the vehicles. GM also set up an out-of-court fund to compensate victims of mishaps from the ignition switch defect. Plaintiffs are proceeding with cases involving GM cars made after its bankruptcy, which were not affected by the April ruling. Gerber also said plaintiffs could bring claims based solely on the conduct of post-bankruptcy "New GM."